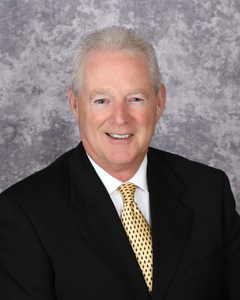 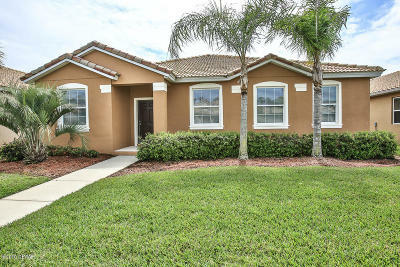 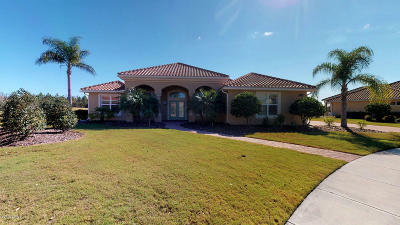 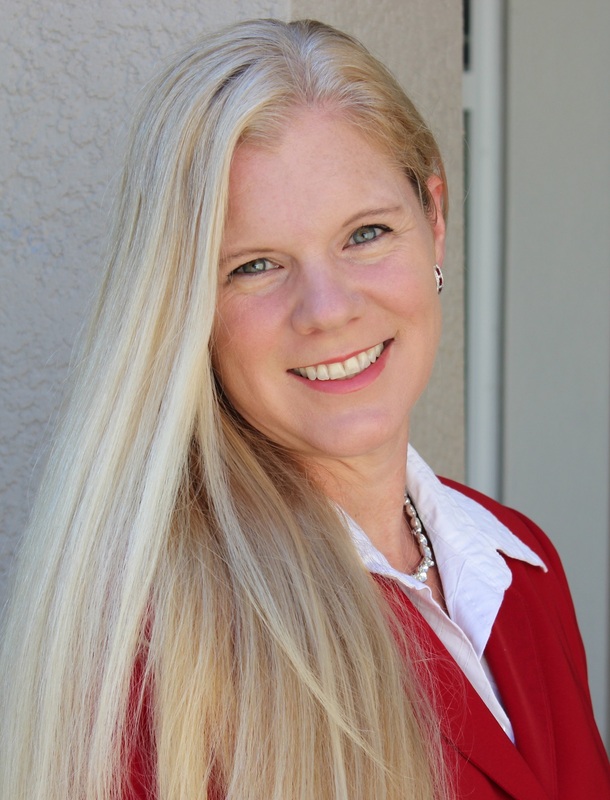 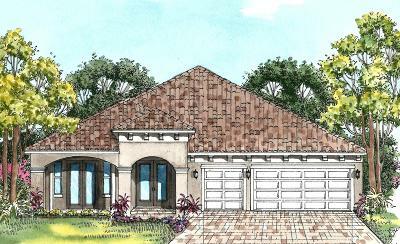 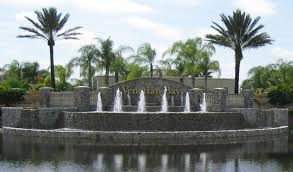 Venetian Bay Community offers something for everyone. 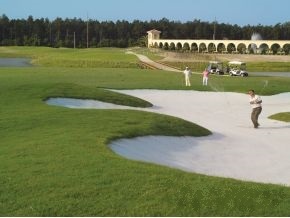 An 18-Hole Championship Golf Course, Community Events, Miles Of Nature Trails for Walking and Biking, Parks, Playgrounds and breathtaking scenery of fountains for your pleasure. 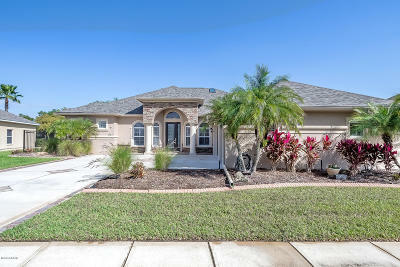 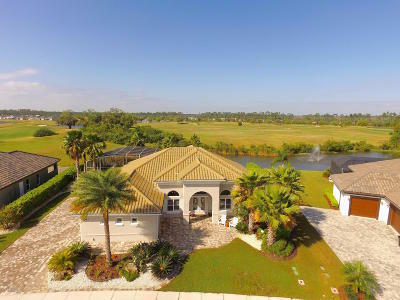 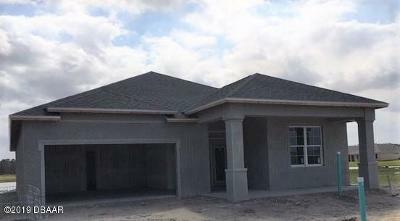 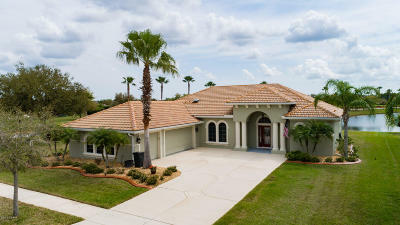 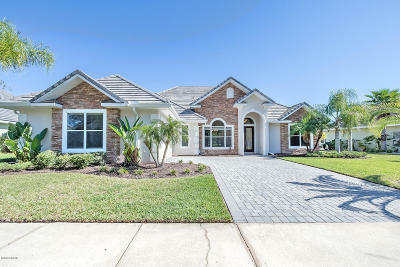 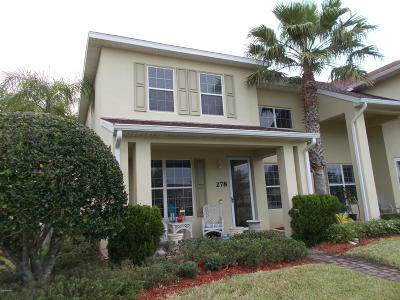 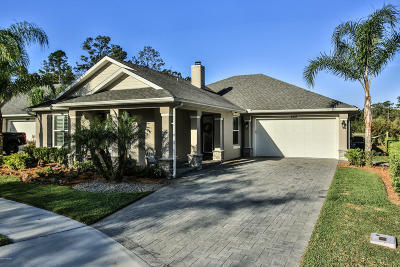 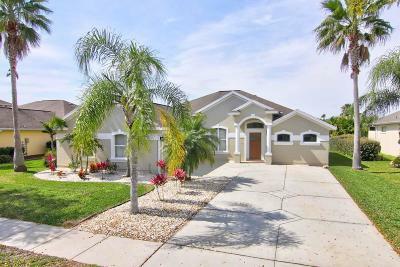 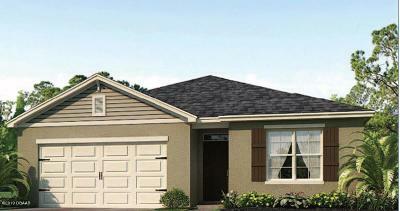 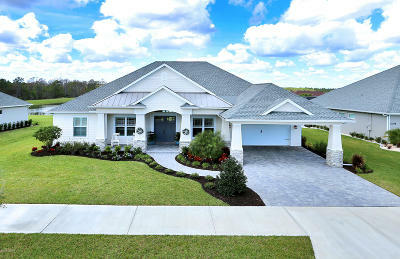 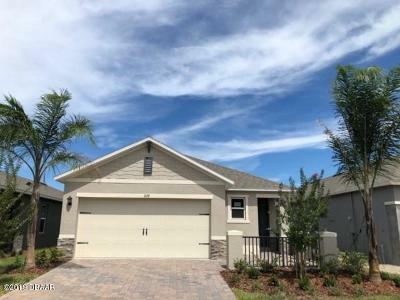 Come visit one of New Smyrna Beach’s newest Communities, which offer a variety of lifestyles. 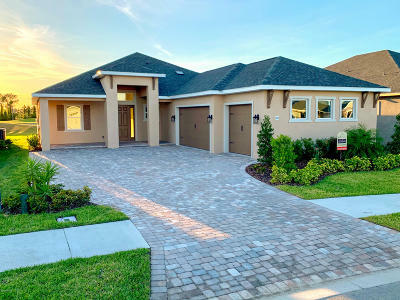 Let us show you one of our many single family residences, Luxurious Condominiums, Beautifully styled Townhomes or Zero lot line estates. 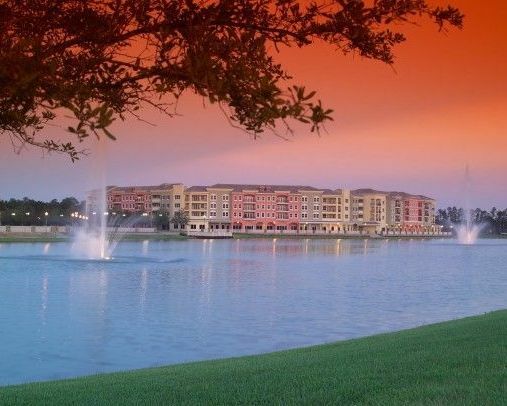 The Ultimate in an active lifestyle which provides residents the enjoyment of meeting new friends and building long term relationships. 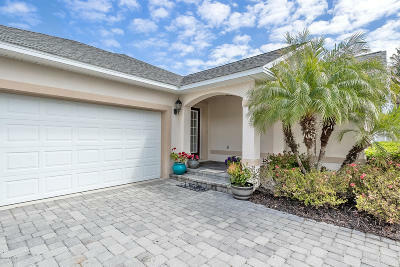 Conveniently located in New Smyrna Beach, Venetian Bay is situated close to Florida’s premier beaches and within comfortable driving distance to Daytona Beach and Orlando which provides easy access to a number of recreational and cultural venues.